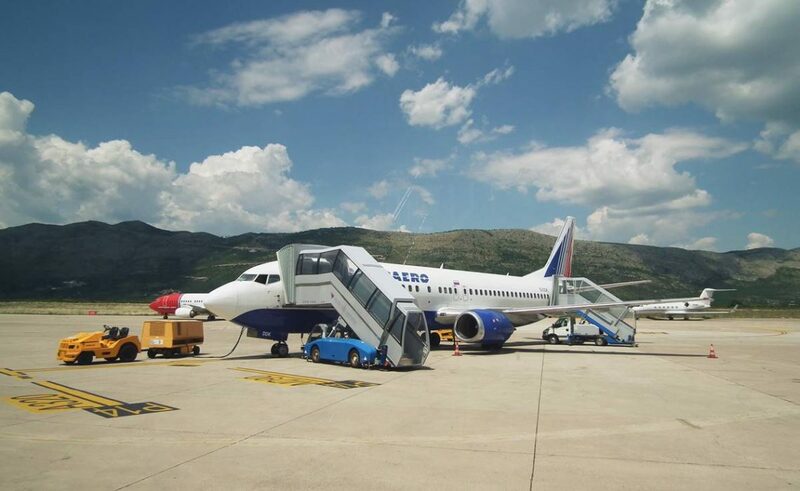 Compared to last April, last month we had 52 percent increase in numbers of passengers via Dubrovnik Airport, said Roko Tolić, director of airport for DuList. He added that more than 2 million passengers are expected this year. ‘The result is even more significant because we had a global Mercedes-Benz training last April. This year we had a certain decrease in March compared to last year, but it was better than March 2015. Last year we had 94 000 passengers in April and this year we have 144 000 passengers during the same period’, said Tolić. ‘Last year we had a million and 993 000 passengers, and this year we expect the growth of six percent. I believe we will exceed two million’, he concluded. Call for Entries: Be a Part of Dubrovnik Film Festival! Great News from Dubrovnik Airport: Heather Noelle Rhine is Our Millionth Passenger This Year!